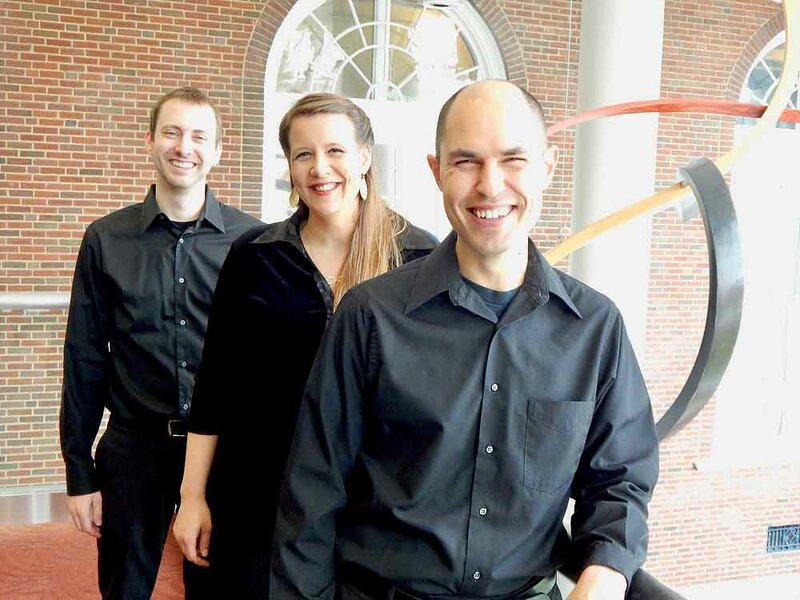 February 3, 2019 3 – 4:30 p.m.
Eastern Standard Trio, comprised of Nazareth faculty member Jacob Ertl and Indiana University of Pennsylvania faculty members Heidi Lucas and Zach Collins, kicks off their spring concert tour to perform new works commissioned by and written for the ensemble. The program includes several world premieres, including What a Circus! by Nazareth faculty member, Octavio Vazquez.